To enter, leave a comment below (US & Canada only please), and/or on Monday’s Tour of Boston post, Tuesday’s Tour of Vermilion post, and the upcoming U-boat Tour posts. You can earn extra entries by leaving a comment on each post. If you can’t leave a comment, please send me an email to enter. Giveaway ends Sunday, March 26, 2017 at 10 pm, Pacific Time. 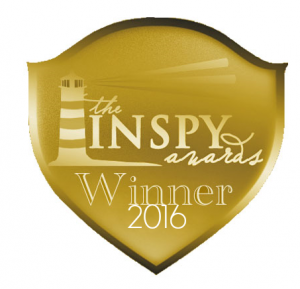 I’ll announce the winner here on Monday, March 27, 2017. 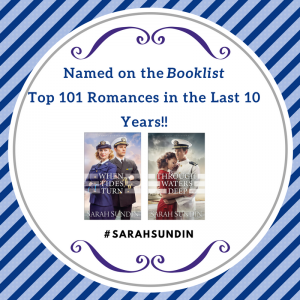 When choosing a hometown for the Avery family in the Waves of Freedom series, I wanted a small Ohio town on Lake Erie so my future naval officers could learn to love sailing and the water. 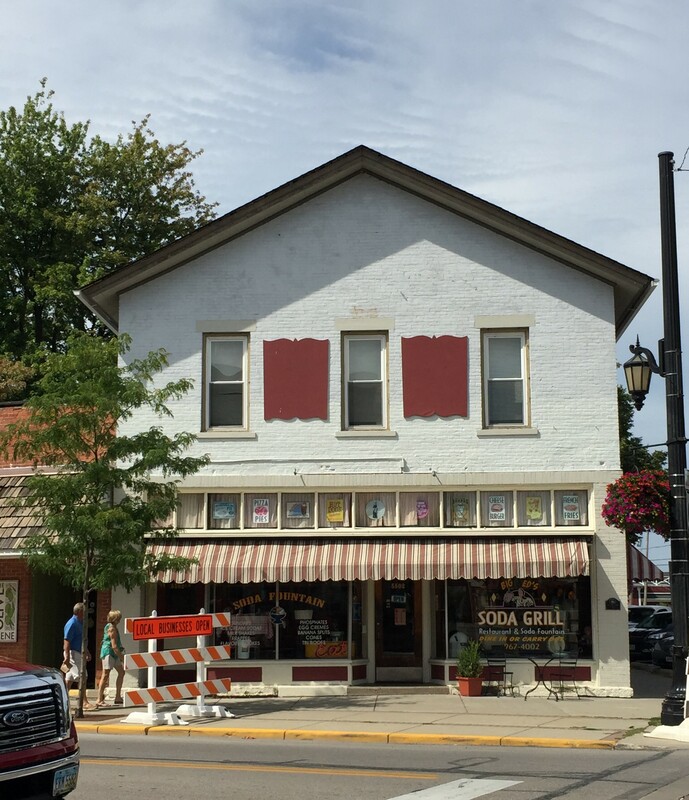 Vermilion, Ohio prides itself on its nautical heritage—and I had my town. 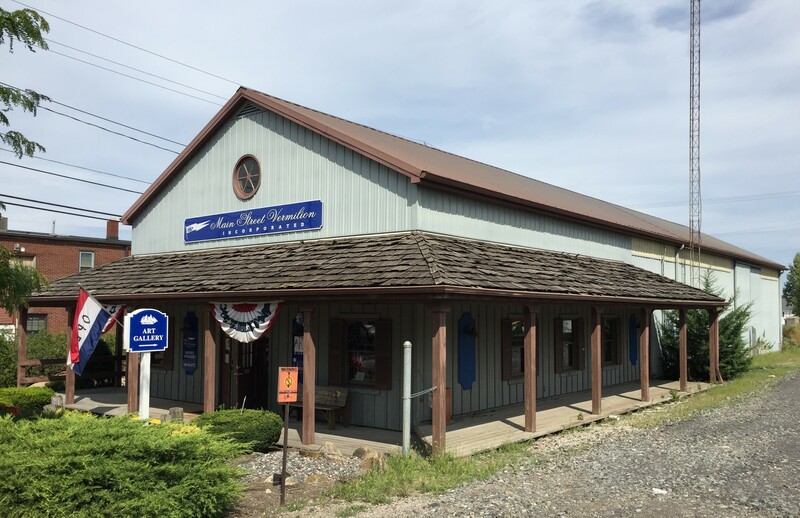 This past summer, my husband and I attended our son’s graduation from Navy boot camp in the Chicago area, and we took a lazy trek across the Midwest—including a full day in Vermilion. What a charming day it was! In the Waves of Freedom series, the main characters come home to Vermilion for Christmas, arriving at the train depot. This building remains and now serves as a visitor center and art gallery, showcasing the works of local artists. Perhaps Tess’s father’s work would be displayed there—if he weren’t fictional. 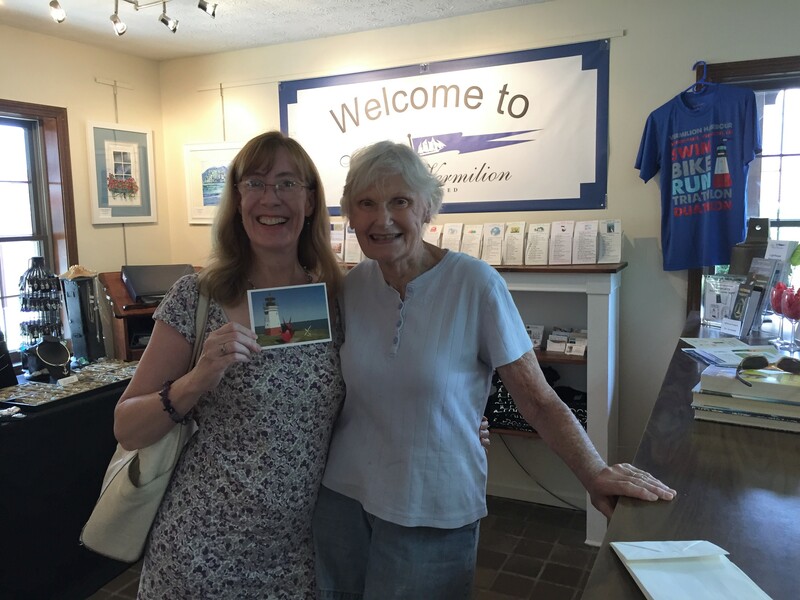 Inside the visitor center/art gallery in Vermilion, Ohio, with a sweet Vermilion native! 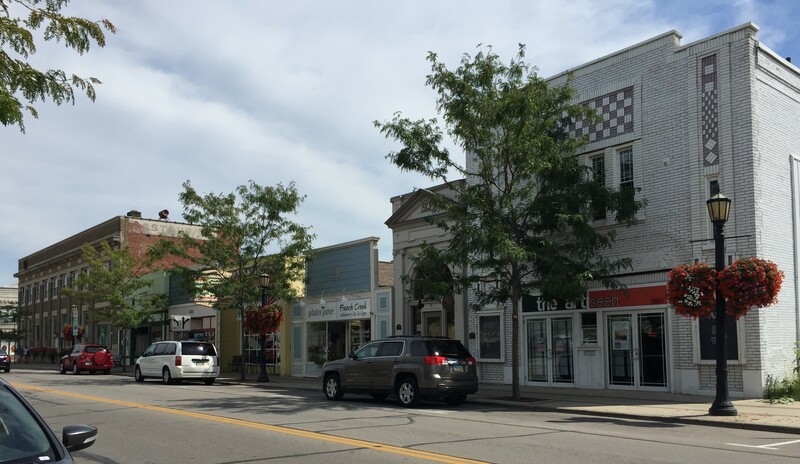 Liberty Avenue runs through the heart of town parallel to the lake shore, lined with delightful shops, restaurants, and historic buildings. Hart’s Drug Store was established in Vermilion in 1910 at the corner of Liberty and Main, and served the community for decades. My fictional Lillian Avery came to love the profession of pharmacy through Hart’s. Today it’s Big Ed’s Soda Grill, serving old-fashioned sodas and other fare. A colorful Vermilion mural decorates the side wall. 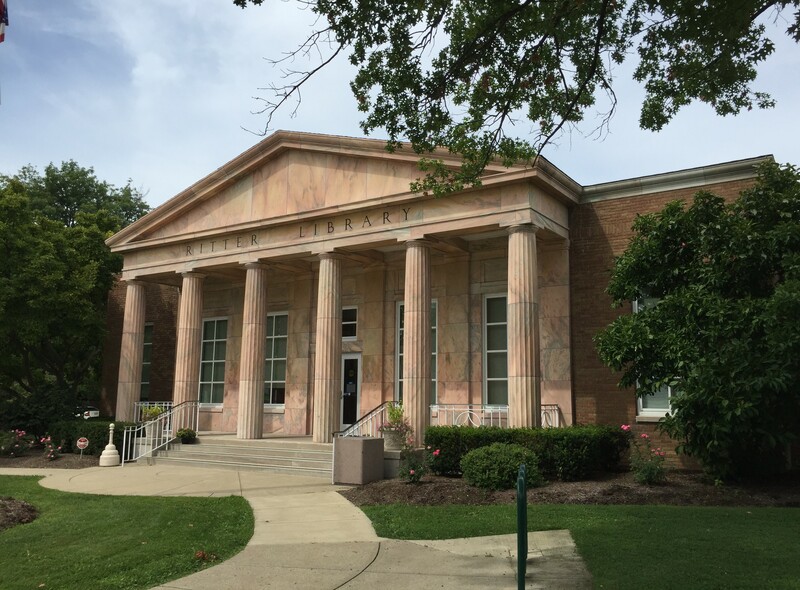 The Ritter Public Library was a fun stop on my tour. 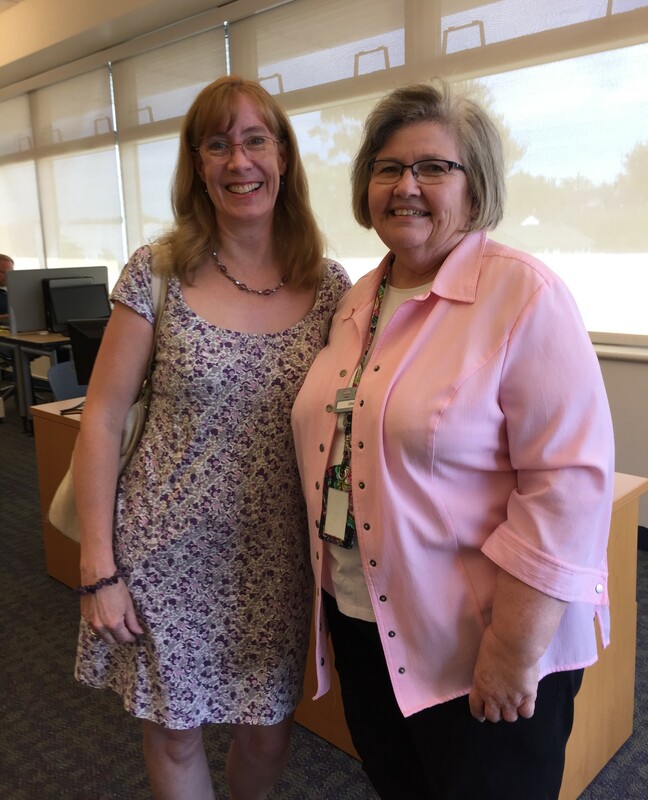 The amazing librarians there had scanned 1941 and 1942 issues of The Vermilion News for me, and I was delighted to meet them—and thank them again! Plus, it’s a gorgeous library! I love the boat in the children’s section. I love this post! It is so cool to see pictures of the Averys’ home. What a pretty little town – love seeing the train station and pharmacy. The more you share about these places of history, the more I want to road trip it to see! That is a cool library!! Libraries are such wonderful places. This one looks really fun for the children. Who knew modern day Vermilion has so many historical features? I especially like the mural on the drug store wall, and of course the library is gorgeous! Such a cute town. 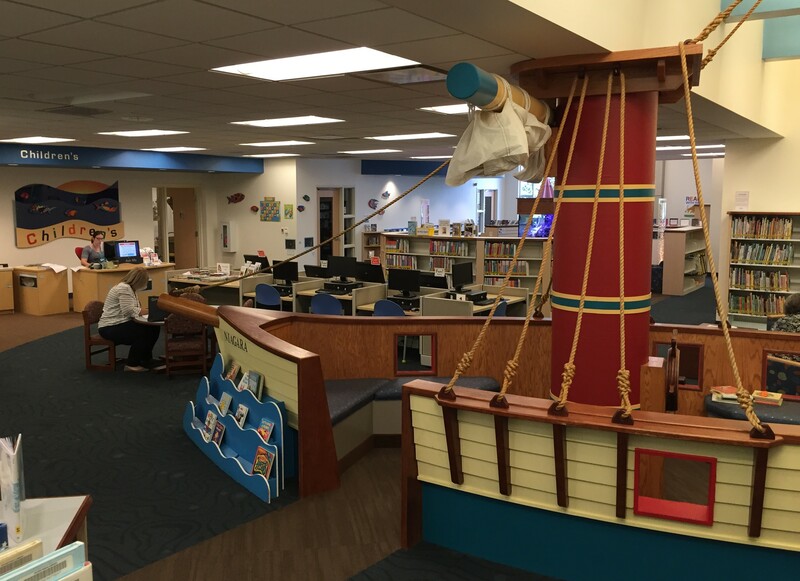 Love the boat in the library!! 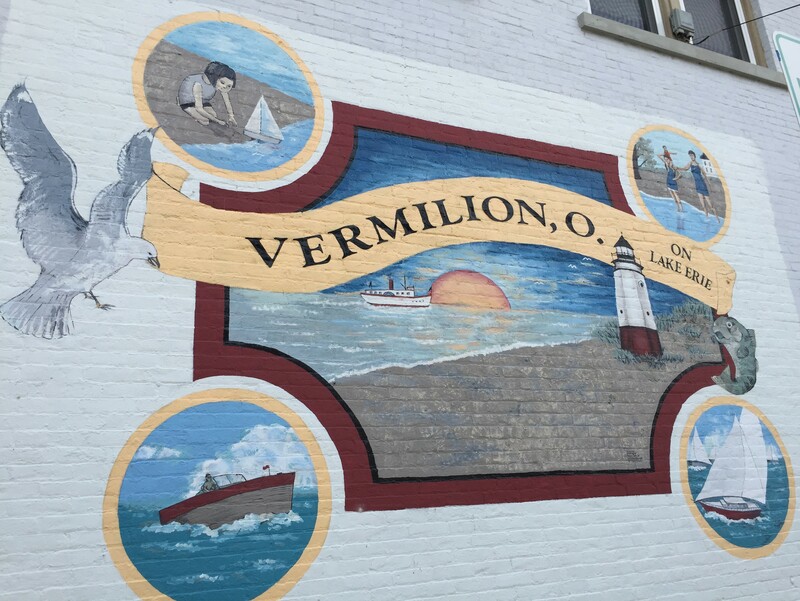 Your photos make me want to go back to Vermilion as an adult and see it through different eyes. The highlight when I was there was a large fountain near the lake that had colored lights at night. Wondering if it is still there. Funny what memories stay with us over the years. Love the tour! Would love to visit there someday! What a pretty town!!! Thanx for sharing. 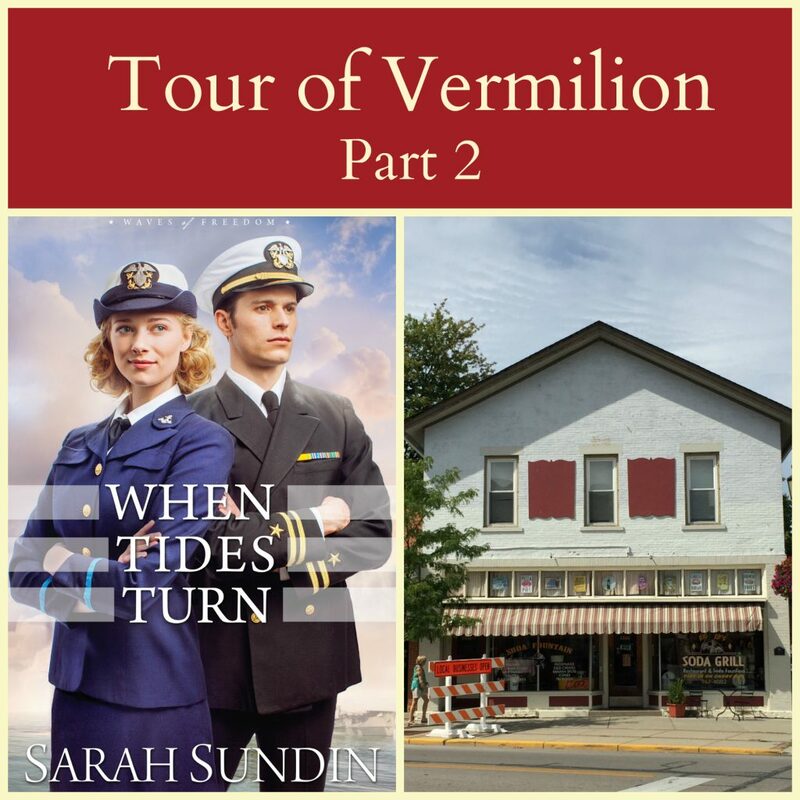 Thanks so much for this second part of the Vermilion tour ,Sarah! They have such cool places there,I’m going to have to visit! Love, love, love! 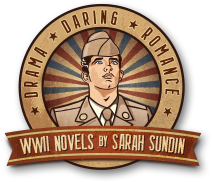 Historical writers really need librarians, and it’s wonderful that you gave them a shout out! Love that boat in the children’s section. Adorable! Thanks for showing us around. It looks like a nice town! I love the boat in the children’s section too. It is great looking through these pictures. Ted wants to figure out where Vermilion is since he was born and raised in Ohio. 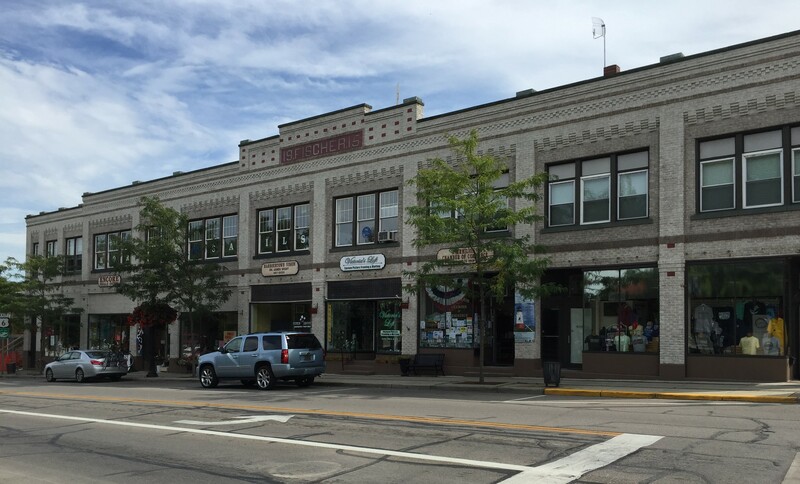 It’s nice to see a town that still has some original main street buildings. Love that mural! You can just see the history in the town!